In order to guarantee the technical requirements during the project design and the performance requirements about wind resistance, water tightness, gas tightness, heat preservation, sound insulation and security and to avoid some common problems about windows and doors engineering happening. Here are seven keys of about aluminum windows and doors quality control. The external windows must set drainage channel, outfall and gas vent to discharge the water accumulation in the window fan. The lateral drain should be covered to prevent the rain, dust blown by strong winds. The thermal insulating strip should use C type structure, with the internal and external aluminum profiles in the same horizontal plane. The hole of the structure should not be too big, avoiding the hidden leakage trouble resulted by blocking difficulties. 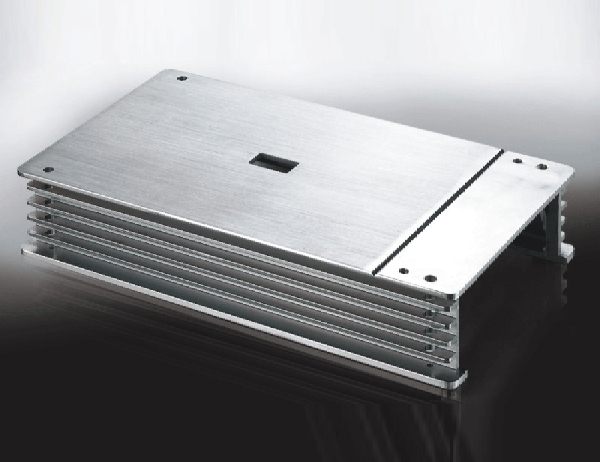 The cavity design of aluminum profile manufacturers , it should use the multi-cavity structure in order to reduce the loss of heat. The insulated strip should be installed in the glass groove to increase the number of air chamber, reduce the loss heat between the glass and profiles and improve the heat insulation effect of the window. In the high coefficient of heat transfer area, the thermal insulation materials can be increased in the body of the profiles to satisfy the requirements of K value according to the position of project. It should be installed at the side of the interior to meet the requirements of safety and glass replacement and solve the hidden leakage troubles. It should be used as much as possible for the external windows to improve the wind pressure resistant strength and antitheft effect. The gap between the wall and lateral attached frame should be uniform and should be controlled between 10-15mm. The distance of the angle should not be greater than 150mm and the distance of rest parts should not be greater than 500mm.